The Smithsonian American Art Museum in Washington, D.C., has announced the addition of two video games to its permanent collection. Flower (2009), a game by Jenova Chen and Kellee Santiago from thatgamecompany, is to be inducted into the collection alongside Halo 2600 (2010) by Ed Fries, the former vice president of game publishing at Microsoft. Explaining its decision in a statement, the Smithsonian said: “Video games offer a compelling avant-garde performance space, activated by artists and players alike. These media art practices are distinct from film, video and theatre and mark a critical development in the history of art. The addition of these games to one of the biggest museums in the world is a great step forward for the games industry. The world is starting to accept video games as art in much the same way films are considered art. We can only hope more follow the Smithsonian’s lead. 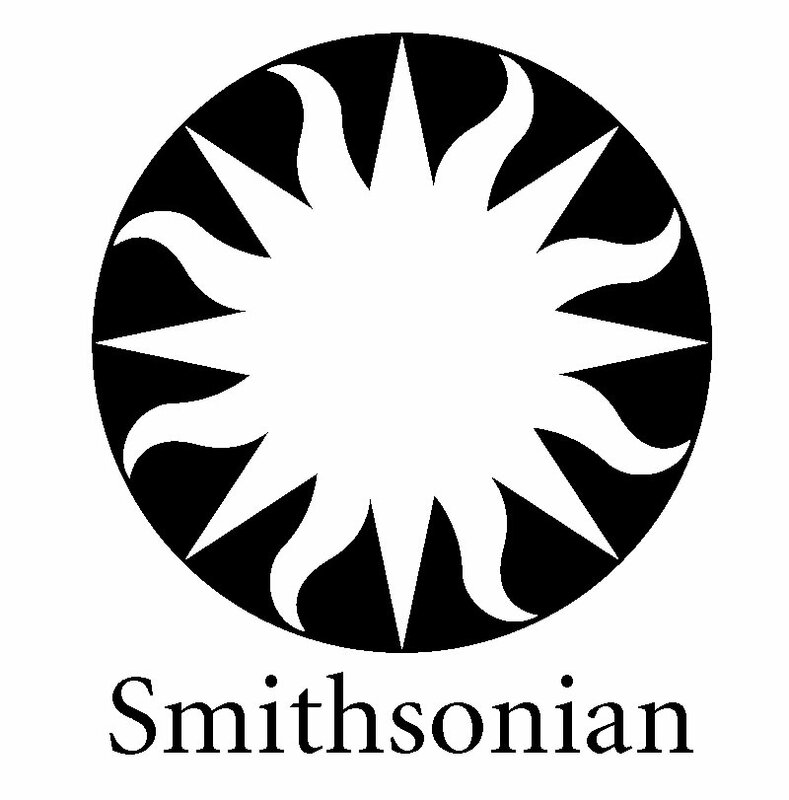 The Smithsonian added in its statement that it is looking to expand its collection of video in the future. Train2Game blog readers may have read our post earlier this week in which Star Wars: The Old Republic project lead James Ohlen said playtesting is a very important part of game development. “You go to a composer and you say that, and they can probably do it in half a day, write out a tune that has joyous but slightly sad.” said Santiago. 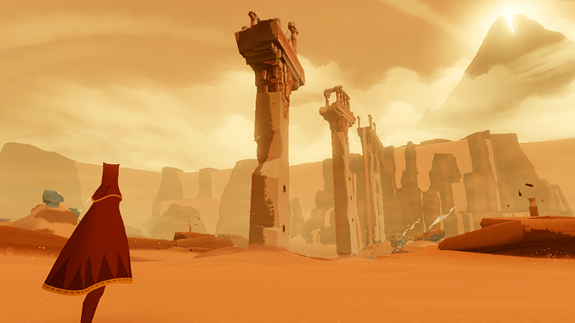 And while sound and art & animation style can be tested relatively quickly, the Thatgamecompany founder believes that playtesting is the only way to get a good feel of game design concepts. “You go to a game designer and say, “I want to feel game mechanics that are joyous and slightly sad,” there’s no real defined process for it, other than making something and having other people play it, and finding out if that’s right or not” she said. “And it’s just a longer process, and it is because it is still so new, I think. Prototyping and playtesting is just so necessary to the craft right now.” Santiago concluded. Of course, it isn’t only game developers and QA Testers who playtest games, with open beta becoming increasingly popular. As reported by the Train2Game blog, the Battlefield 3 beta begins today, while Valve’s Chet Faliszek also told us that testing is a hugely important part of game development. So Train2Game, how important do you believe playtesting is to game design? Will there every be a defined process of testing game design concepts?